Emily Jacobs McClatchey (’00) was 11 years old when her beloved family dog, Muppet, died. Her parents thought they were doing the right thing when they quickly removed any signs of Muppet to “protect” her from further heartache. 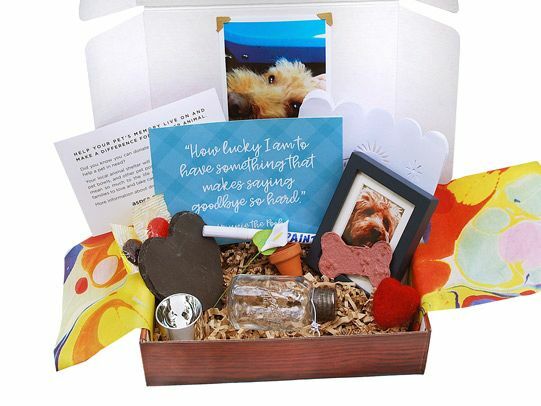 But McClatchey needed to grieve and remember Muppet, so she created a memory box with Muppet’s collar, pictures and other keepsakes that she still has at her parents’ house. 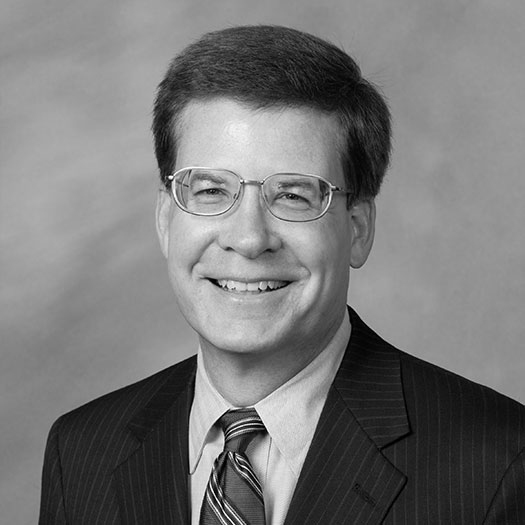 McClatchey, now 39, grew up to become a child psychologist and therapist. After years spent helping children cope with loss, she knows that many well-meaning adults don’t know how to support grieving children. She’s taken her role as a therapist in a different direction and found a new way to help kids. She’s started a company called Kidolences that makes keepsake care boxes for kids who have suffered a loss. 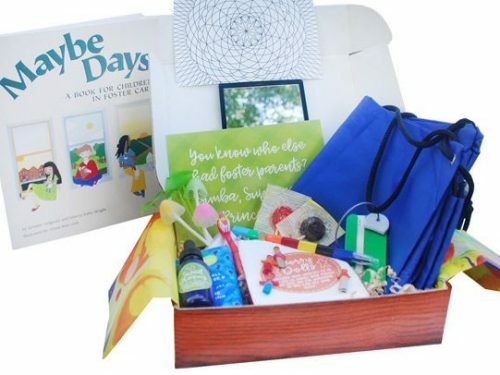 The loss of a friend/sibling box includes a bedside light, angel wings, a feelings journal and a photo album. McClatchey was a member of Chi Omega sorority and a psychology major at Wake Forest. After graduating, she served in the Peace Corps in Jamaica, where she worked with at-risk and traumatized kids. She researched child survivors of the Holocaust while working on her master’s and Ph.D. in psychology at New York University. She went on to a career as a school psychologist, as a child and family therapist and with the National Child Traumatic Stress Network. She quit her job as a therapist to spend more time with her son and two daughters and to ponder what she should do next. The idea hit her in the middle of the night in July: She could use her education and research — and her own family’s experience dealing with a serious illness — in a different way by creating care boxes for kids. (She registered the Kidolences website name at 4:22 that morning.) The box she created for Muppet when she was 11 years old sparked some of her ideas. McClatchey's most popular care box is for the loss of a pet and is most often purchased for adults. Most of us experience our first loss — the death of a pet or grandparent, for example — as children, she notes. When adults suffer a loss, we know how to respond: flowers, a sympathy card, a home-cooked meal. With children, adults too often try to shield them from grief or don’t do anything for fear of saying or doing the wrong thing. But children need to know that adults acknowledge their loss and care about them, she said. 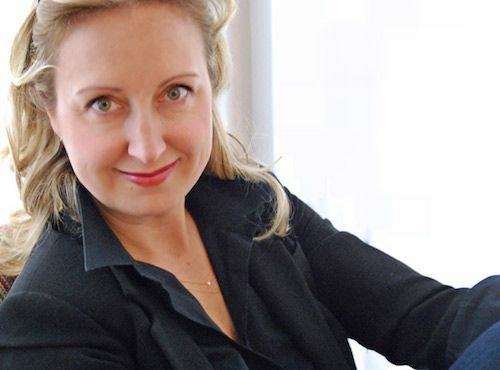 She has a list of books on her website to help children cope with loss, illness and divorce. McClatchey also makes two “lighter side” boxes to help kids welcome a new brother or sister into the family or say “goodbye” to their pacifier. She also has a care box for children in foster care that people can buy and donate to foster-care child services in their town. The box might be the only thing that foster kids can call their own, she said. For now, McClatchey is operating in the back of a friend’s florist shop, with the help of a graphic designer. She is donating 5 percent of profits to the Dougy Center, a nonprofit in Portland, Oregon, that supports grieving children and their families. Emily McClatchey on the sibling and parent loss boxes, in the Josie Girl blog. 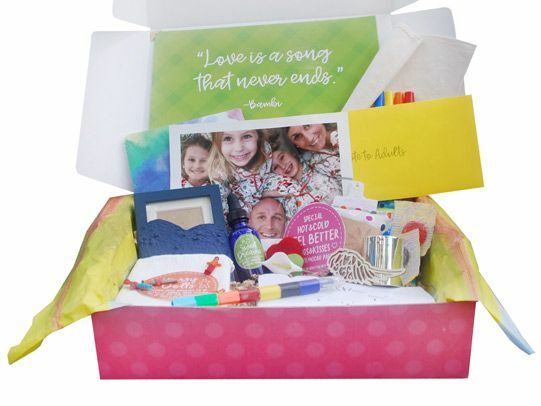 A “lighter side” box helps kids welcome a new brother or sister into the family.